There’s no denying it: NSW is Australia’s most beautiful state. From the arid desert landscapes out to the west, rainforest type climes out near the QLD border, snow capped mountains to the south, and long white stretches of beach to the east, it’s got it all. So whether you’re looking for 4WD treks close to Sydney, Central Coast 4×4 trails, or other 4WD parks NSW dotted across the state, you’ll find what you’re after on this list. 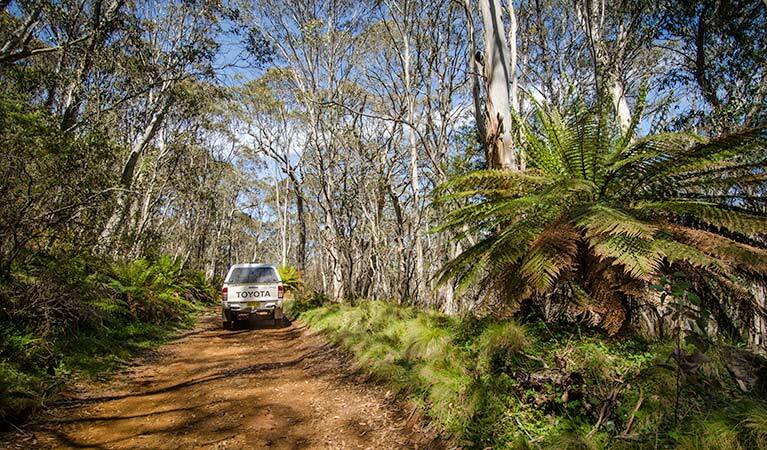 Browse through our list of the Best 4WD tracks NSW to see where your next four wheel drive adventure tour will take you. 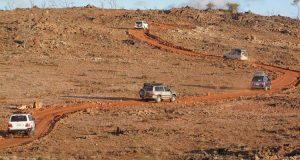 This one of our surveyed 4WD tours NSW is a fantastic opportunity to get out and see NSW’s beautiful south west region. This tour is to be taken at a leisurely pace: there is lots to see along the way! 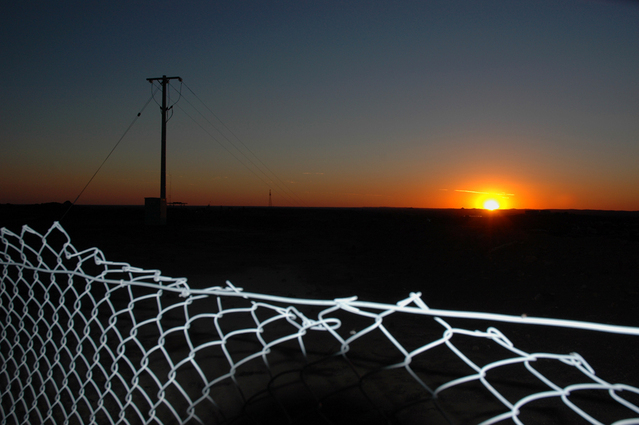 Broken Hill itself is a large outback town that grew up on mining but has evolved into a small but thriving arts centre. 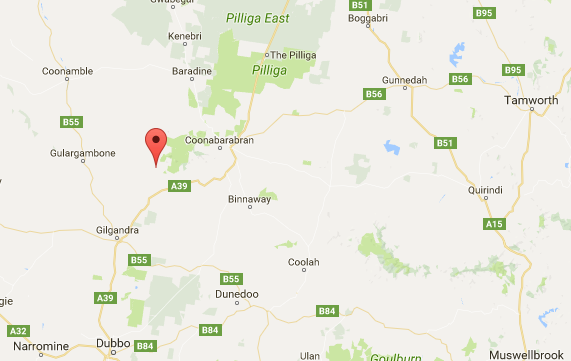 From there you have Menindee, and the lakes area which is a beautiful place to camp along the Darling River, followed by Bindara, and then Lake Mungo. Lake Mungo is a must see spot in NSW! Camp along the way, or stay in boutique accommodation, it’s up to you. 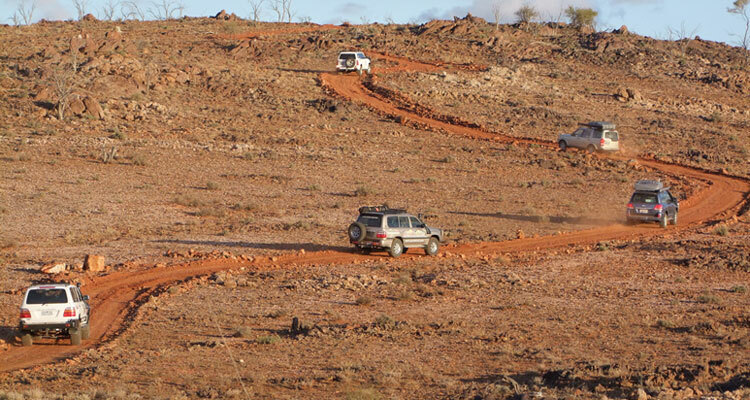 Ready for your epic outback adventure? Then look no further than The Dowling Track. This trek across NSW to QLD follows the path of Vincent James Dowling, as he explored this great country throughout the 1860s. Spots along the way to check out include Bourke, one of our most famous outback towns, Fords Bridge, a tiny town along the Warrego River, Hungerford, where you can see a rabbit proof fence in action, Thargomindah, a rich historical town, Toombine, in their own words “The pub with no town!”, and Quilpie, a town famous for their opals. Heading to Dubbo, or keen to check it out? While you’re there you might like to try hitting up Ado’s 4WD course. Situated on a working sheep and cattle property, the course lies in the Warrumbungle mountain range in the Central North of NSW. The tracks wind through the mountains and are rated at grade 3 and 4. You’re able to stay onsite at the shearer’s quarters, or head out to the nearby national park for a spot of camping. This is a great place to visit for the whole family. 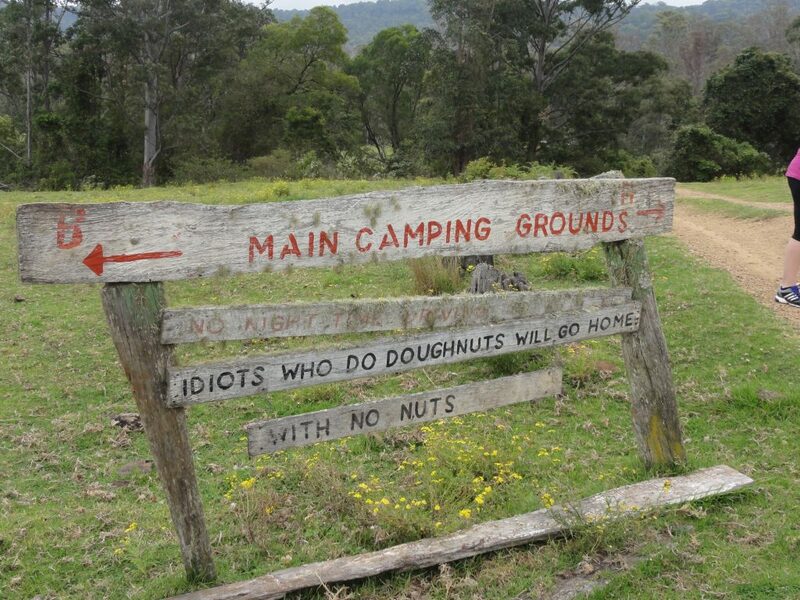 Access to camping, 4Wding, bush walking, mountain biking and canoeing, all in one of the best 4WD parks NSW? It could only be Levuka Rainforest Recreation Park. If you’re interested in heading North, close to the Queensland border for some great family fun, then you might want to check out Levuka. Offering a range of 4WD tracks from easy through to extreme, there will be something here for drivers of all levels of experience. 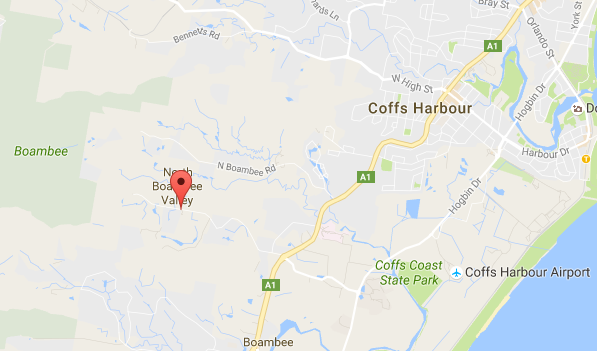 If you’re a bit of a caves buff or just wanting to get out and see something a little bit different, then it might be time to head out to Wombeyan Caves. The road itself has just been reopened after repairs made in late 2015. 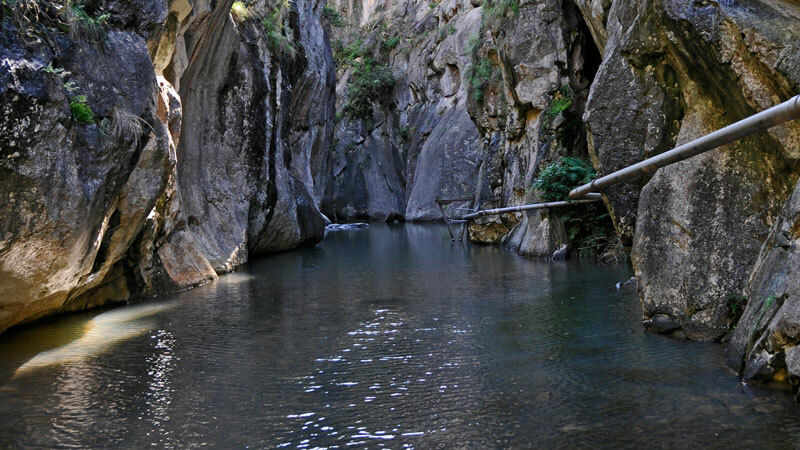 Located around 180km to the South-West of Sydney, you could do this one in a day trip, or better yet, stay the night. With five caves available to view, including guided tours of Wollondilly, Juntion, Mulwaree, and Kooringa Caves, and a DIY self-guided tour for Fig Tree Cave, this spot could be a real treat to take the kids to. Beach is best! The NSW coast is unreal for 4WDing, especially in summer when you can head out and take a dip to cool off. With this Central Coast 4×4 track you’ll see dunes of all sizes and you’re in for a real thrill – going out onto the shore at low tide makes for some spectacular views. These include the Tank Traps from WWII and the MV Synga wreck. Make sure you’re travelling with a buddy in case you get bogged in some of the softer sand. Taking a trailer with you? 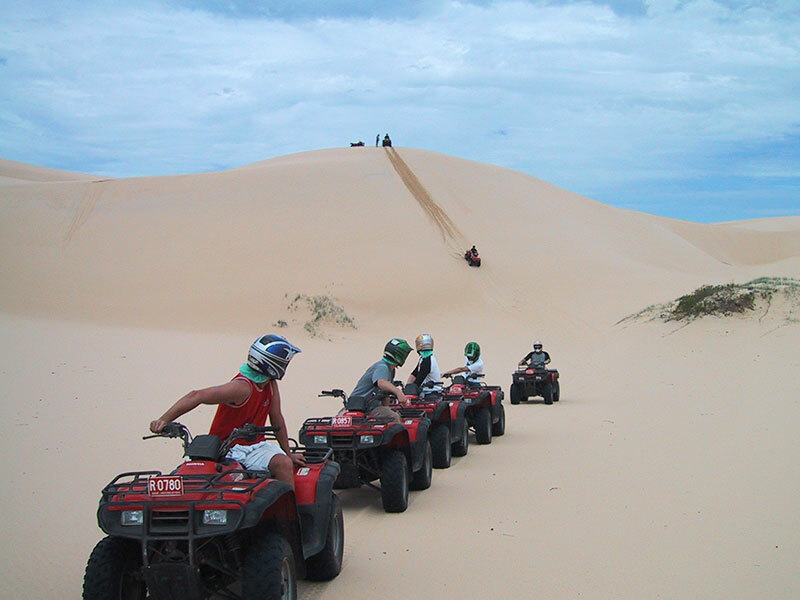 Stockton Beach is also a great place to take the dirt bikes if you’re wanting to get a ride in. Check out the video below for some of the action you’ll be in for. Just make sure that you have motorbike insurance in case of any mishaps! 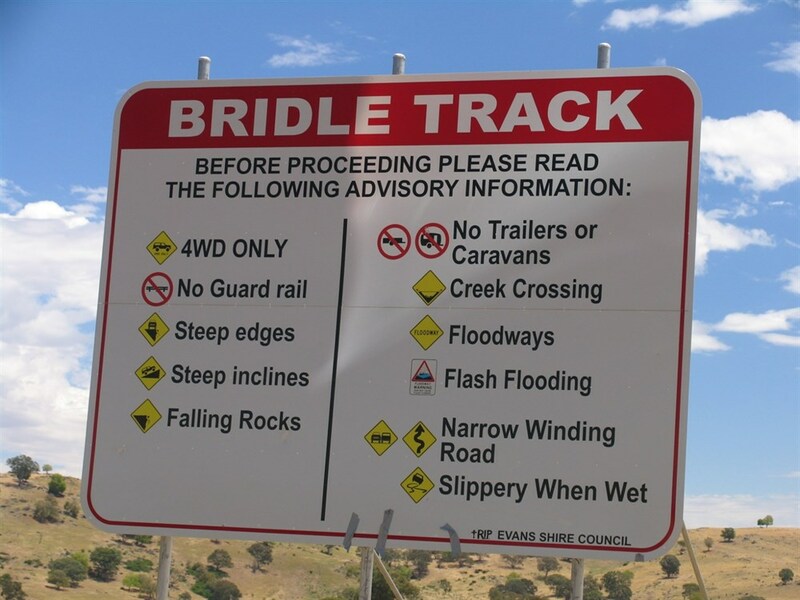 The Bridle Track, named after the route that horses used to tread by stockmen in the 1800s, is a picturesque one of the 4×4 tracks NSW that follow the Turon River. A collapse of the track in 2010 cut off the original track at Monaghans Bluff, which originally went all the way through to Hill End. You can still reach Hill End and see the Turon River, but it’s not a continuous drive. Valley and river views (and driving) show off the beauty of the Australian countryside, and there’s camp spots along the way should you be so inclined. A steep, slippery, difficult track that requires the best gear, big tyres, and a recovery kit, the England Track, just a few minutes out of Coffs Harbour, provides sweeping mountain views and requires a steady driving hand. Go out onto the side tracks from the main dirt road at your own risk. 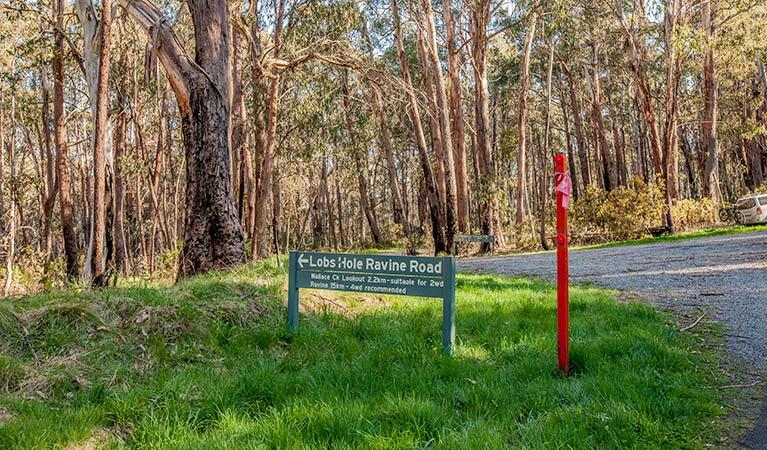 If you are planning a trip to the Snowy Mountains then you should seriously consider hitting up the Lobs Hole Ravine Trail, and stay a night or two at the camping spot if you have the chance. This gorgeous slice of Australian history was used as a track in and out for gold miners on the mountain in the 1800s. You can still see remnants from the time period along the track which provides an excellent insight into Australia’s past. Not only that, the mountain site is truly breathtaking! 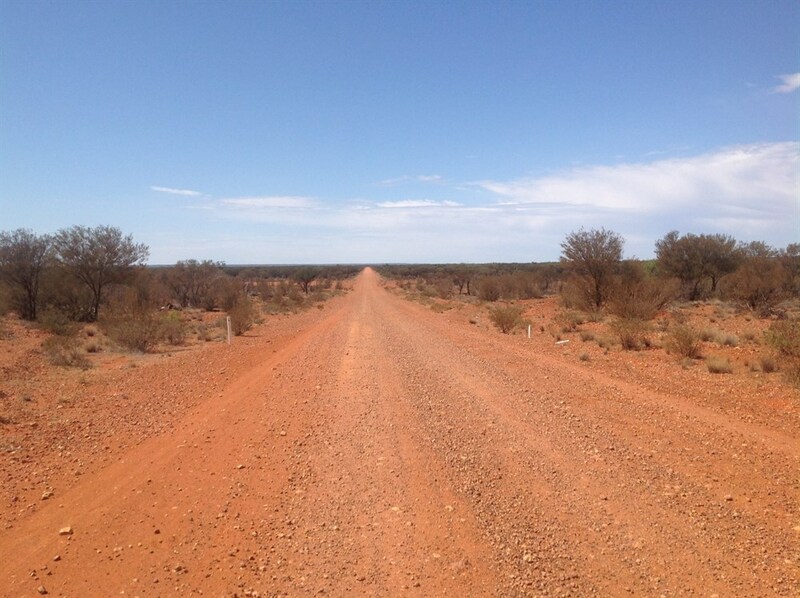 For a real taste of the true Aussie outback, you can’t do past the Corner Country track. With arid plains as far as the eye can see, tiny timber outback towns, and the Dingo Fence, this is about as outback as you’re going to get without hitting the Northern Territory. The track starts 1000km out of the west of Sydney so you’ll need to factor in drive time to hit Broken Hill. Best avoided in summer as it’s stinking hot in the outback November until the end of February. A trail littered with campsites and picnic areas to enjoy along the way, the Barrington Trail has recently been opened for drivers in a previously foot traffic only area. With brilliant views out over the mountains, some of the oldest trees in Australia, and many nearby 4WD camp spots to enjoy, it’s just a 3 and a half hour drive from Sydney – but well worth the overnight stay. You can even take a look at the track before you drive with Google Street View. 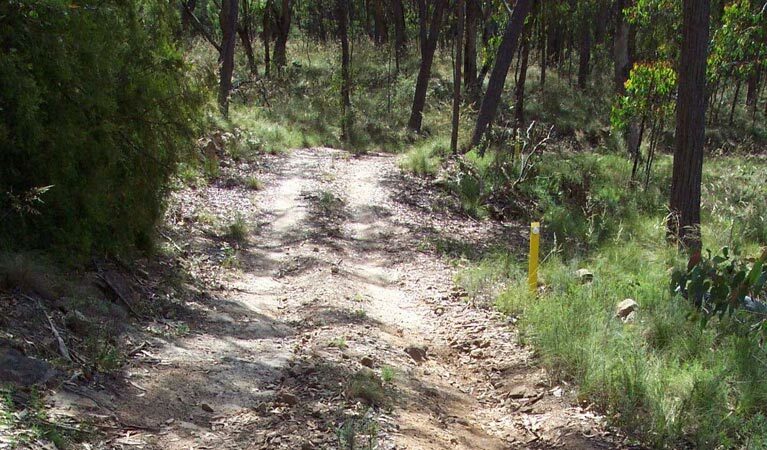 A truly remarkable experience if you want to feel like you’re the only one on Earth, the Barraba Trail is a locked 4WD trail that is situated in northern New South Wales. Considering only 8 vehicles a week can come through, you’ll be lucky to see another soul on the trail. Valleys and cliffs abound along the wilderness trail where you eventually travel to altitude of 1510m to look out over the ancient view. Camping spots have toilets and hot showers, which are perfect for when it cools down. Before hitting the trails make sure that you’re fully covered for your four wheel drive insurance. Some of these trails are tough, with the potential to damage your vehicle. A comprehensive insurance policy will make sure you’re not taking any chances while out on the trail.